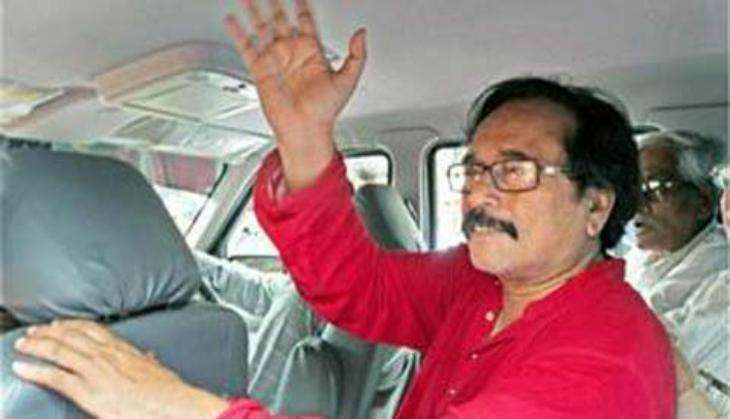 Suspended CPM MP leader Lakshman Seth is likely to join BJP and contest the Tamluk Lok Sabha constituency by-poll on the saffron party's ticket. According to media reports, Seth had earlier met West Bengal BJP president Dilip Ghosh and expressed his desire to join the party. Ghosh, during a BJP meet in September, said that the party high command will consider Seth's request. According to recent media reports, Laxman Seth's induction to BJP is cleared. However, Shishis Shubendu and Lakshman Seth are pushed to the margin. Meanwhile, CPM MLA Adbul Razzak had joined the Trinamool before the last election. However, speculation went rife that Ghosh and Seth were seen sharing the stage at a BJP meet in Haldia held on last month. However, Lakshman Seth, an accused in the Nandigram carnage, is seen as detrimental to BJP's image by many.